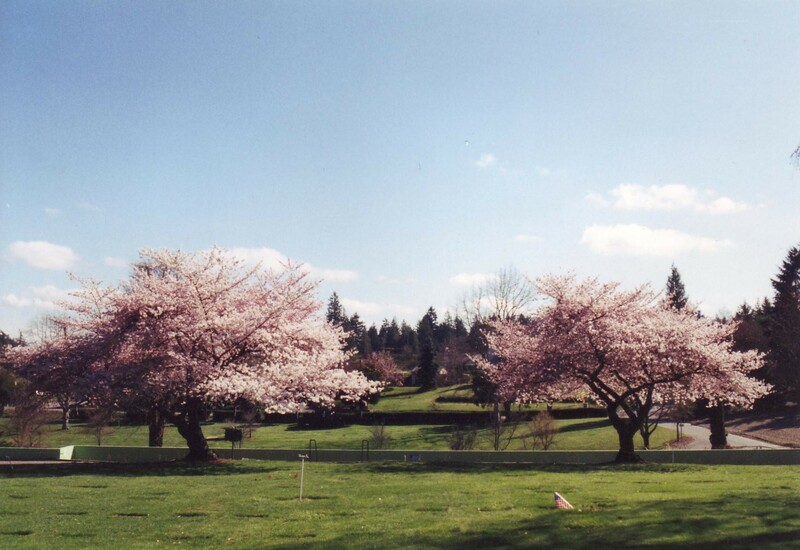 Lewis Funeral Chapel and “The Stone Chapel” Poulsbo Mortuary provide dignified cremation options to meet the personalized desires of hundreds of families every year. The following are cremation options that can be selected by families during time of need. A contemporary or religious ceremony that can be scheduled in the funeral home chapel. Traditionally, this service would include musical selections, a printed materials package, a pastor or celebrant, open sharing by attendees and public/private visitation to pay final respects. The decedent is present at the chapel. The cremation of the body occurs at a set date after the service. Families can opt to create a video tribute (some churches may not have the capability to accommodate a video tribute) to play at a designated point during the funeral service. This is becoming an increasingly popular choice with families who wish to personalize their loved one’s service. Typically, this type of service will have a run time of 30 minutes to 2 hours depending on content. The Lewis Funeral Chapel can comfortably seat 300 people. The Stone Chapel can comfortably seat 165 people. A contemporary or religious ceremony that can be scheduled in the funeral home chapel. Generally, this service would include musical selections, printed materials package, a pastor or celebrant and open sharing by attendees. The decedent isn’t present in the chapel during the service. Cremation can take place either before the service or after. Sometimes families will request the cremation take place prior to the memorial service so as to have the cremated remains present at the service. Families can also opt to create a video tribute to play at a designated point during the memorial service. Typically, this type of service will have a run time of 30 minutes to 2 hours. This option is for families that have decided to have a small, intimate service, usually involving immediate family. There is no formal church or funeral chapel service for family or friends. Sometimes referred to as a graveside service - Is an outdoor service for placement of an urn. Traditionally, a pastor or celebrant is asked to conduct this service. This type of service will be approximately 15-20 minutes long. A tent with chairs is set up upon request and the family can decide to witness the inurnment or wait until all attendees leave the inurnment site. Many families choose to have reception at the Lewis Chapel or Stone Chapel. Each facility has a room designated for food and beverages to be presented. Lewis Chapel/Stone Chapel will provide coffee, punch, utensils and plates for receptions on the premises.